KAMAZ 65115 BLACK NIGHT for GTA San Andreas. 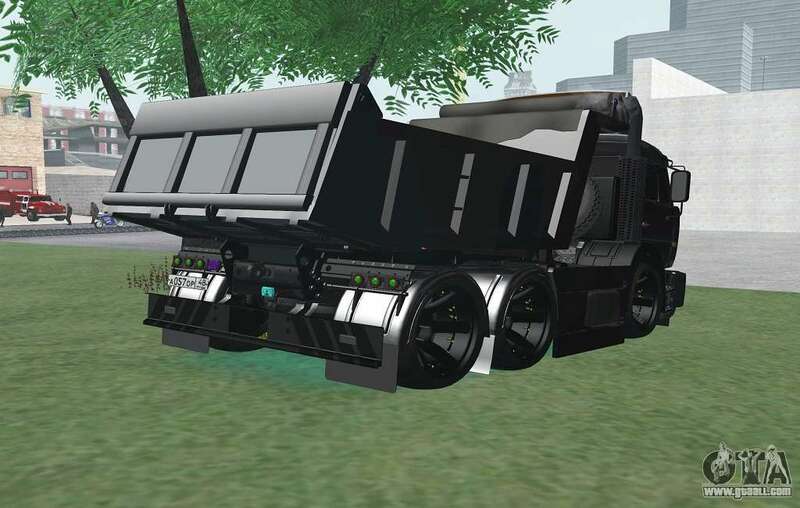 Mod adds to the game is a great truck with the author's tuning. Black car with bright headlights, extra kit and improved appearance. 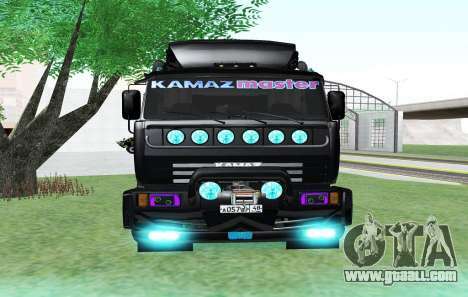 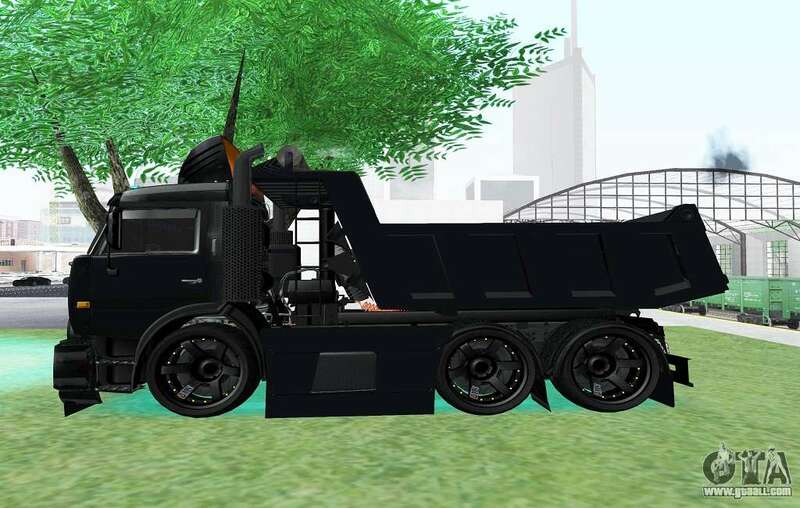 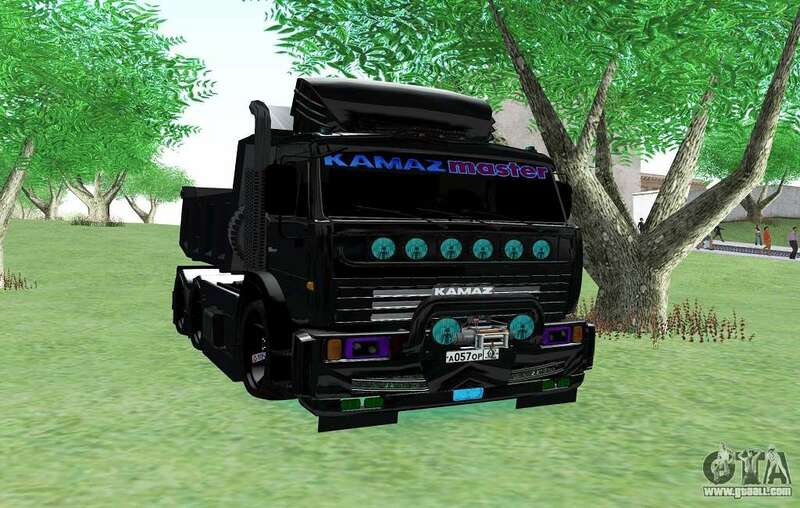 You can absolutely free download KAMAZ 65115 BLACK NIGHT for GTA San Andreas just by clicking on the link, you will easily find below.